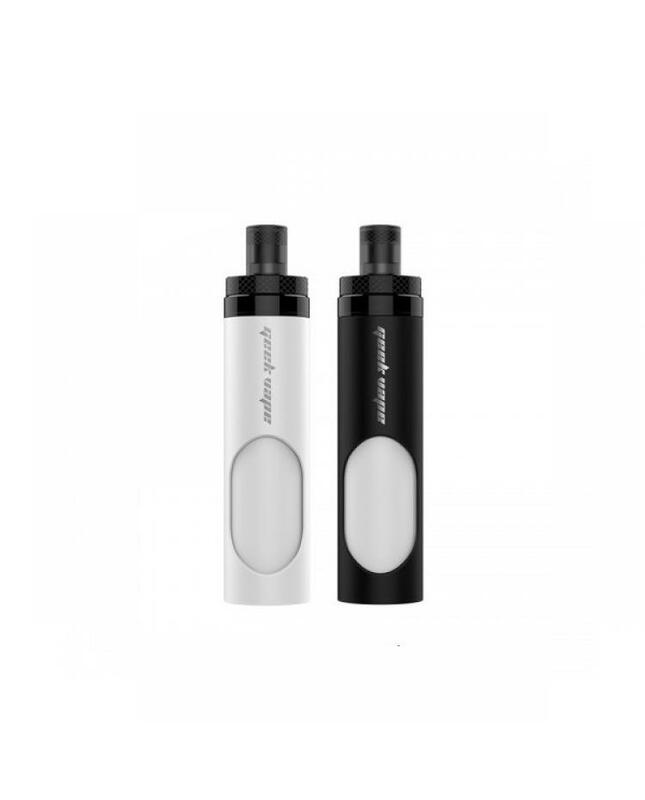 The Geekvape Flask Liquid Dispenser light version, 2 colors available, made of acrylic and PC engineering plastics and uses removable soft silicone internal bottle for long-term economical usage due to its replaceable capability. 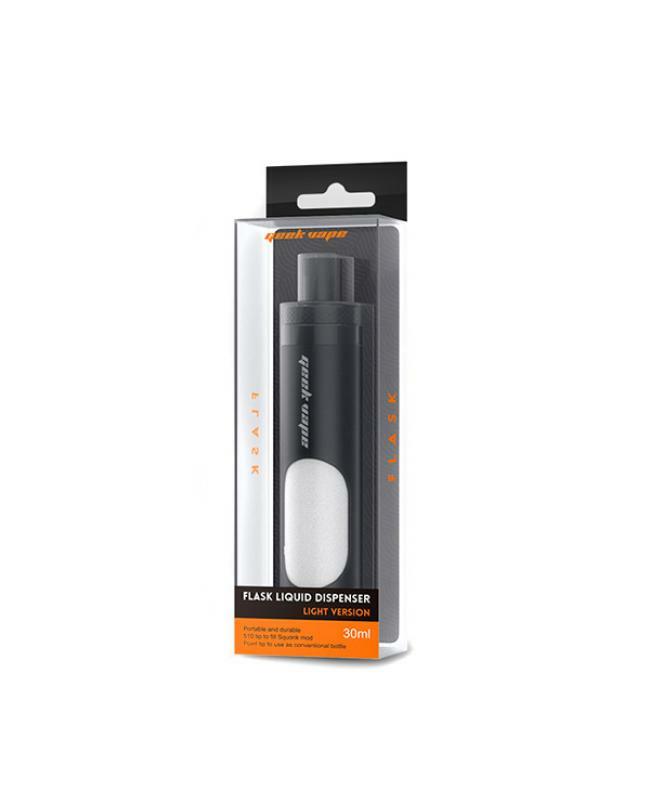 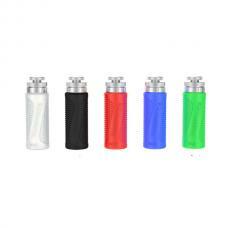 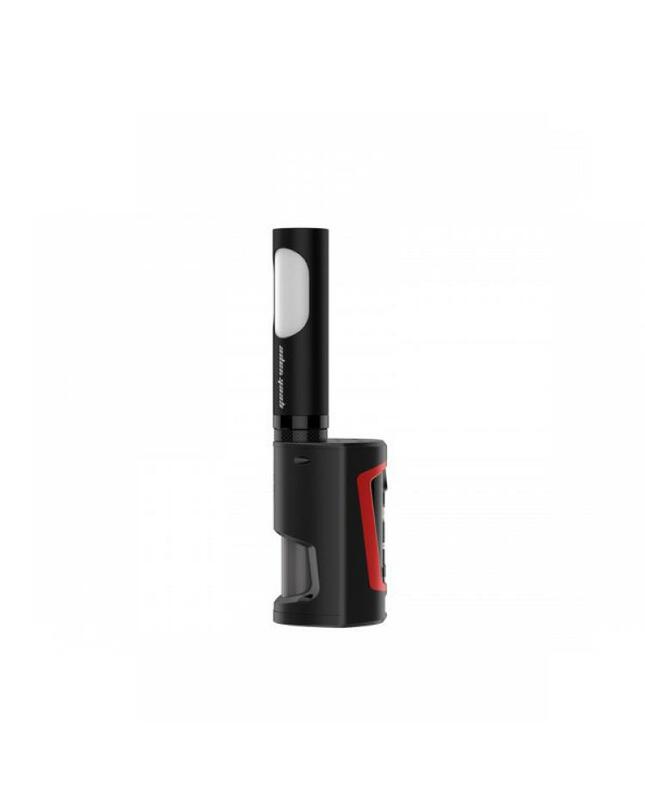 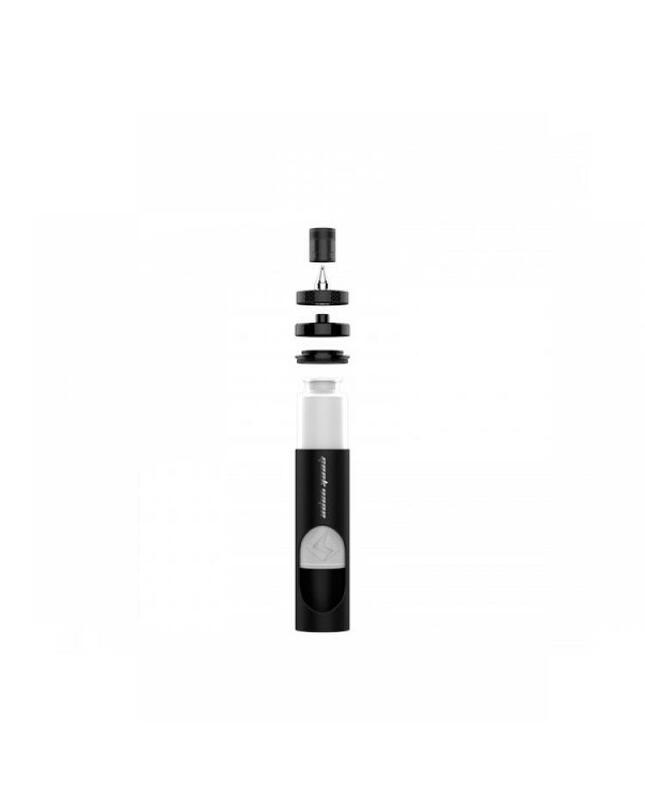 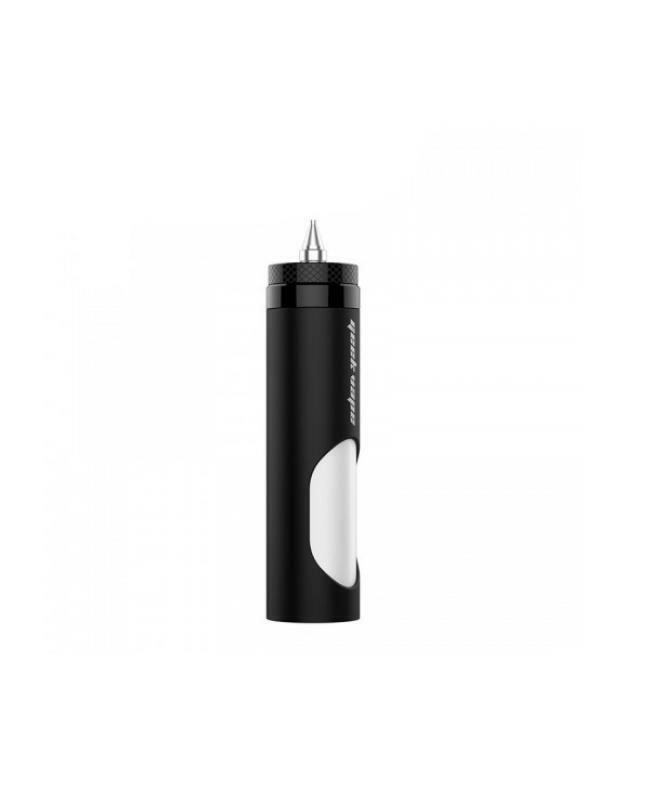 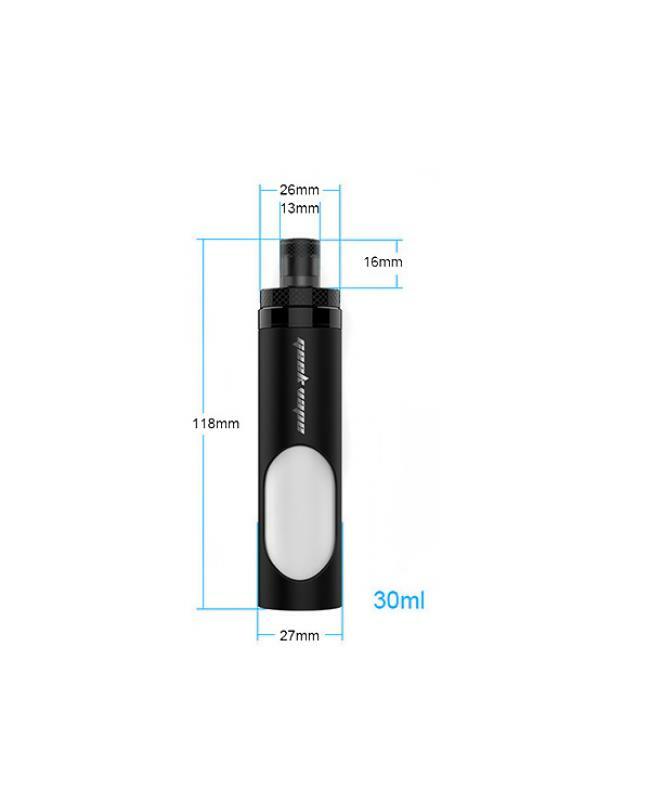 the flask liquid dispenser can hold 30ml e juice, which is multi-functional liquid refill tool that can be used to fill squonker mods or as conventional dripping or filling the bottle. 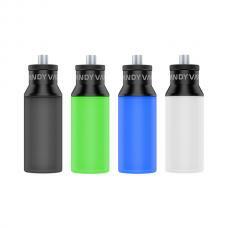 recommend works with squonk mods or kits.